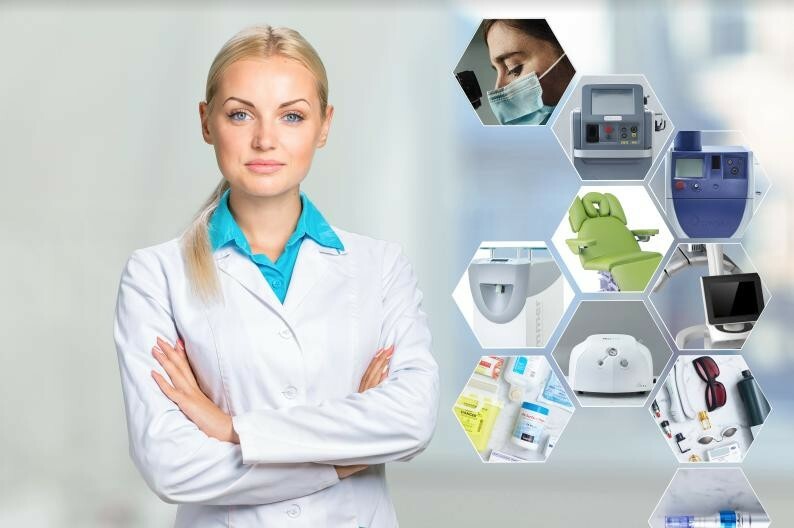 Referred to as Project Beacon, this is a unique opportunity to invest in a well-established, profitable and growing importer and supplier of equipment, consumables and maintenance services to niche sectors in the cosmetic industry. * Strong growth opportunities from expanding customer base and new product lines. The current owners after seven years of owning the business and relying on the business being self-funding and successfully growing the business wish to sell or find an equity partner to scale up the business. At this stage the owners do not have a clear preference and the business is offered as either a business sale or equity investment, by way of expression of interest. The owners are willing to assist during a transfer period or stay involved under a new ownership structure under mutually acceptable arrangements. For further information and a confidentiality agreement, please contact Paul de Rome at Endeavour Capital on: paul@endeavourcapital.com.au or 0412 251 935.